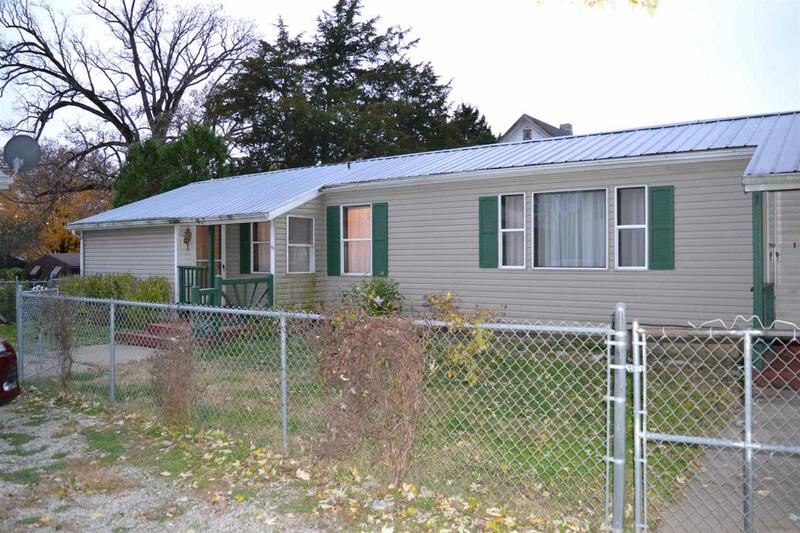 Here's a very nice inexpensive home on 2 full lots in Oakdale. This is the place for a starter, retirement or somewhere in between home. 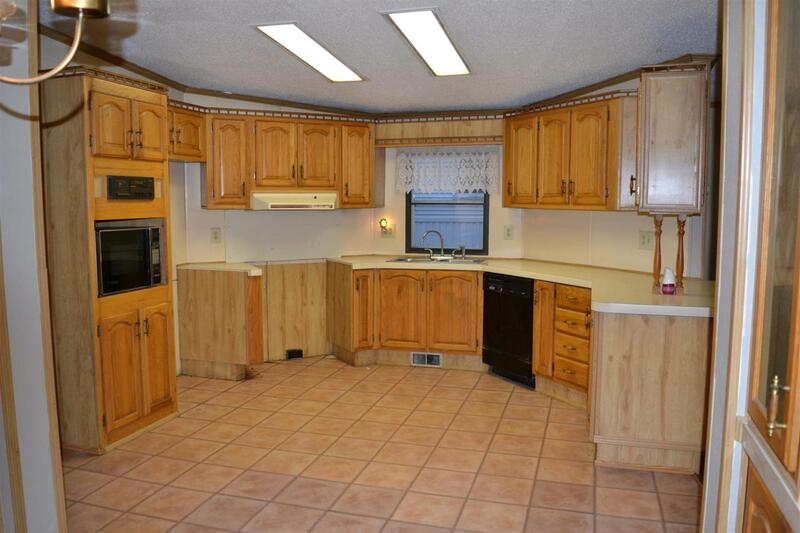 This home has 3 bedrooms, 2 full bathrooms, a family room and a large bonus room. 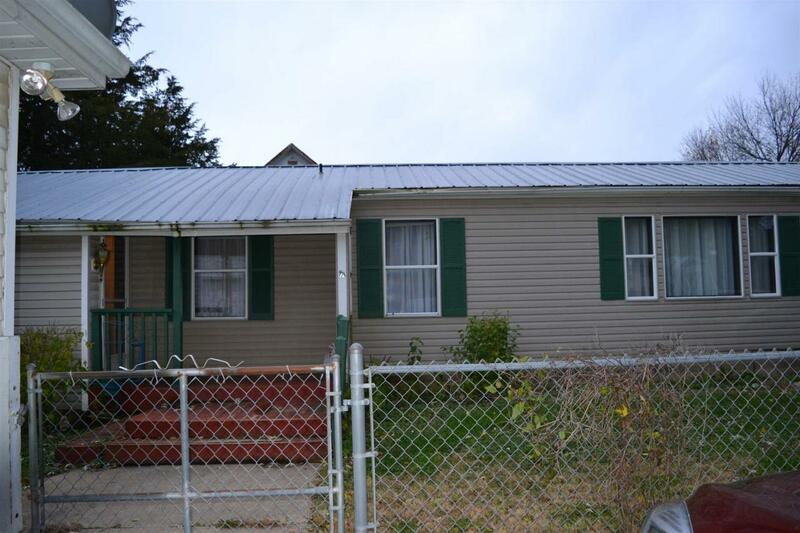 The corner lot is somewhat secluded with all the trees out front and provides plenty of off street parking. 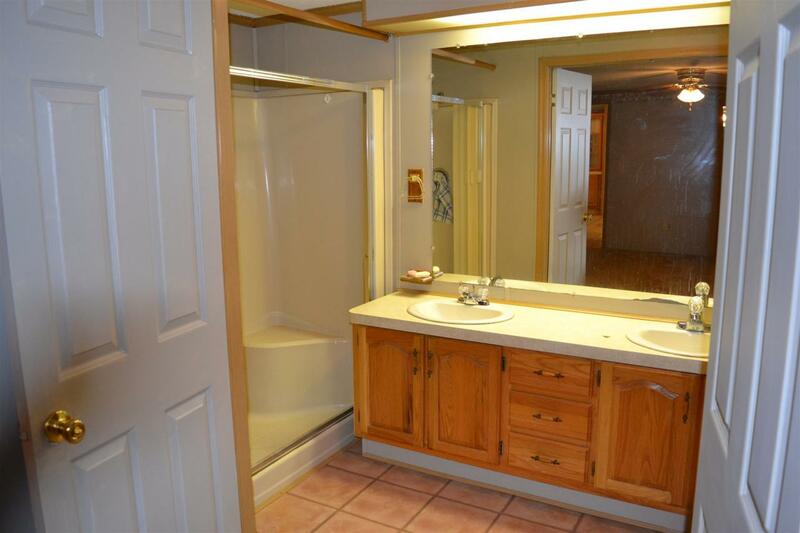 There's also a nice 2 car garage with a half bath and plenty of space to work while your vehicle is parked inside. Home has fresh paint and is move in ready. Listing courtesy of Steve Holland of F.C. Tucker, Miles Realty.